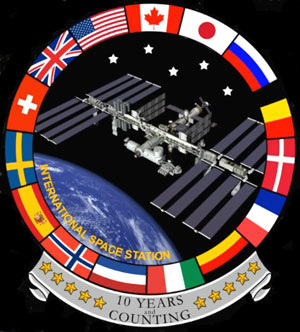 DAY 1: International Space Station - The first to dream of building the International Space Stations (ISS) was the United States. 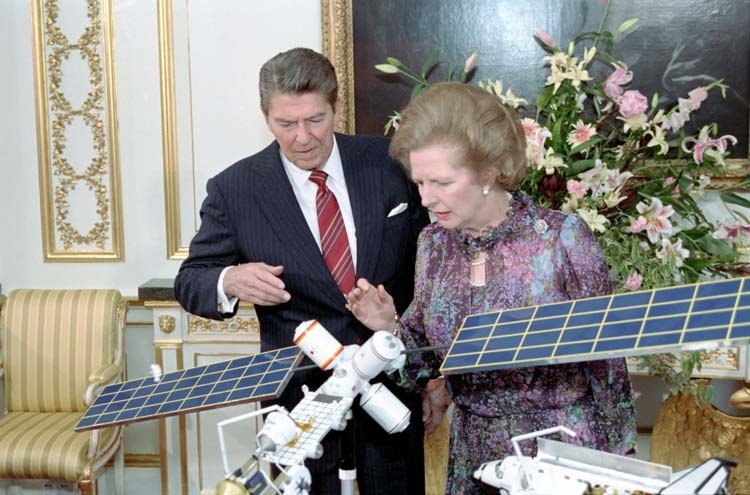 In 1984, Ronald Reagan, the then president of the United States, announced his support to build a base in space where people could live and conduct research. He believed that this project should be realized through international cooperation. Through an appeal by the United States, the European countries decided to join in 1985, followed by Canada and Japan. In 1993, Russia agreed to join. Now, with the participation of 15 countries, it has truly become a great global project. 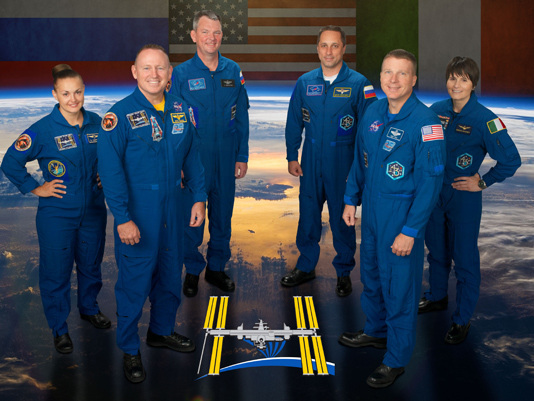 DAY 2: The International Space Station (ISS) is an experiment facility, where up to 7 astronauts can safely live and conduct experiments in space. 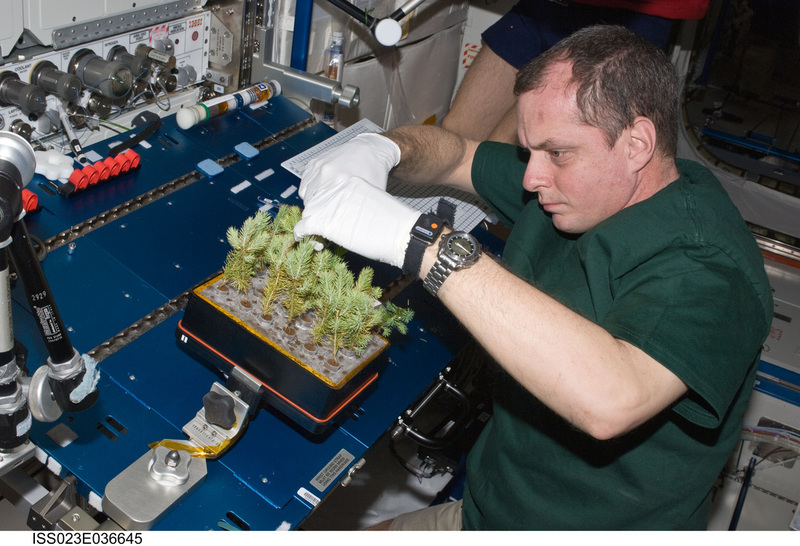 The ISS consists of "experiment modules", where the astronauts work and conduct experiments, and the "living quarters" where the astronauts live their daily lives. The ISS also has "Solar Arrays" that supplies electricity, and the "Remote Manipulator System", which is useful for performing work tasks that needs to be done outside of the station. 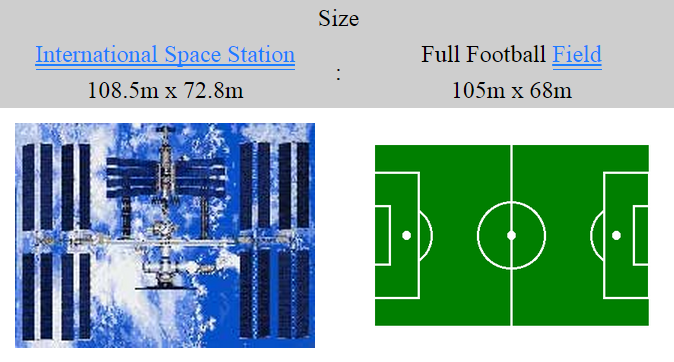 DAY 3: The dimensions of the International Space Station (ISS) are approximately 108.5 mets by 72.8 meters. This is slightly larger then a full sized soccer field. 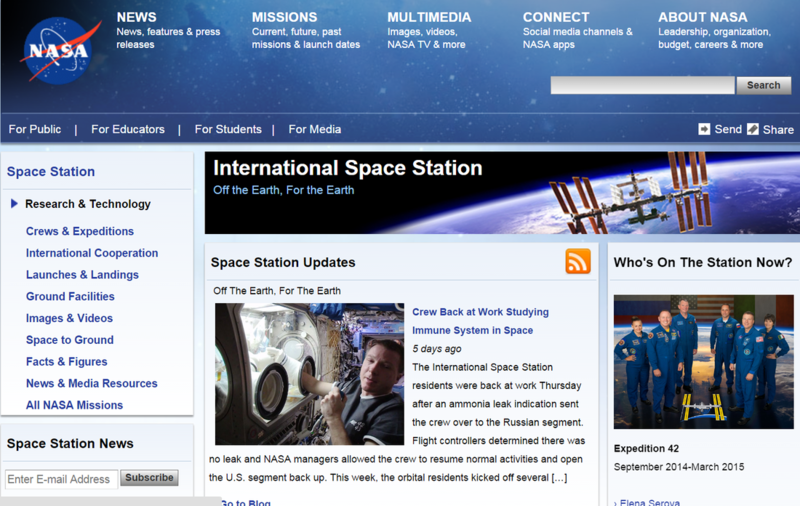 The ISS weighs around 450 tons. A small passenger car weighs approximately 1 ton. 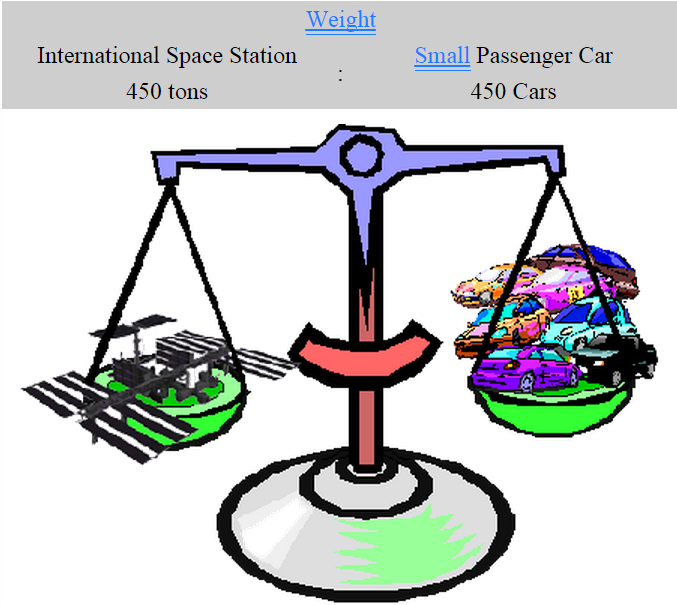 So, the ISS is 450 times heavier than a car. 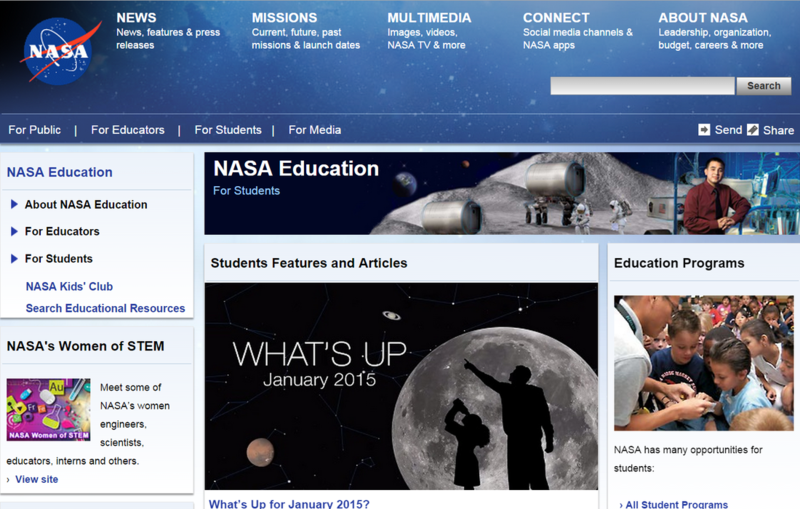 DAY 4: Imagine walking in space and flying around the Earth at more than 27,000 km/h! This is what hundreds of spacewalkers have experienced in the last 50 years. 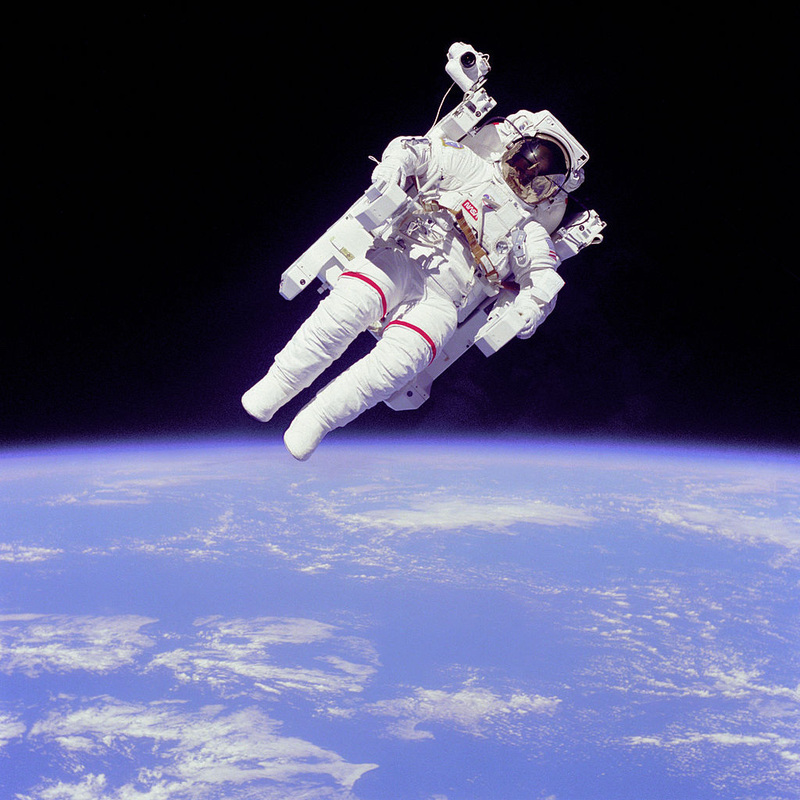 Spacewalks (officially known as Extravehicular Activity or EVA) are an essential part of working in space. They are used to install new equipment and experiments, and to carry out repairs. 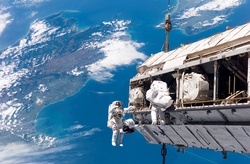 Almost 1,000 hours of spacewalks have been needed to build and maintain the International Space Station since 1998. Spacewalkers wear protective suits when they enter the airless vacuum of space. These suits have many different layers which keep the wearers at the right temperature, enable them to breathe, and protect them from harmful radiation. 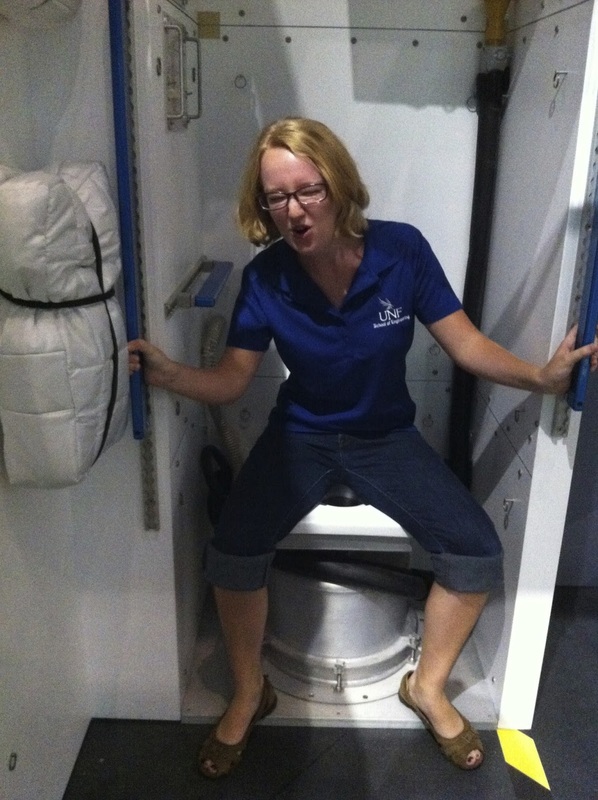 The oxygen pressure inside the suits is lower than in the Space Station. 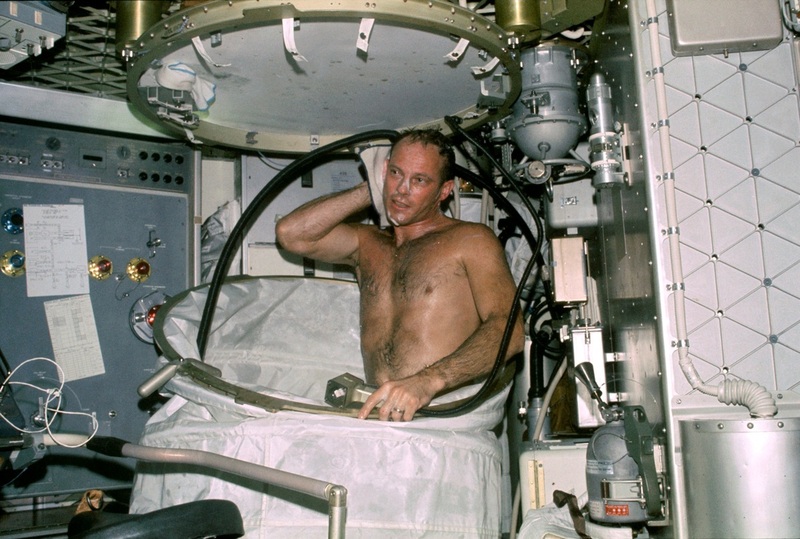 As a result, astronauts have to spend about four hours breathing oxygen inside an airlock before they can step outside. Spacewalkers are often carried from place to place on the end of a robotic arm. There are also special hand rails to help them move around. To stop them floating away and being lost in space, they are connected to the Station by thin cords. 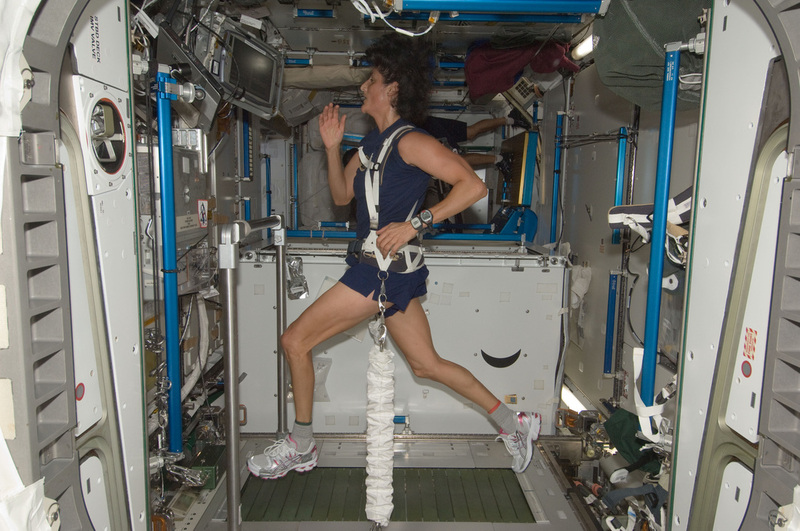 Spacewalks can last for many hours. 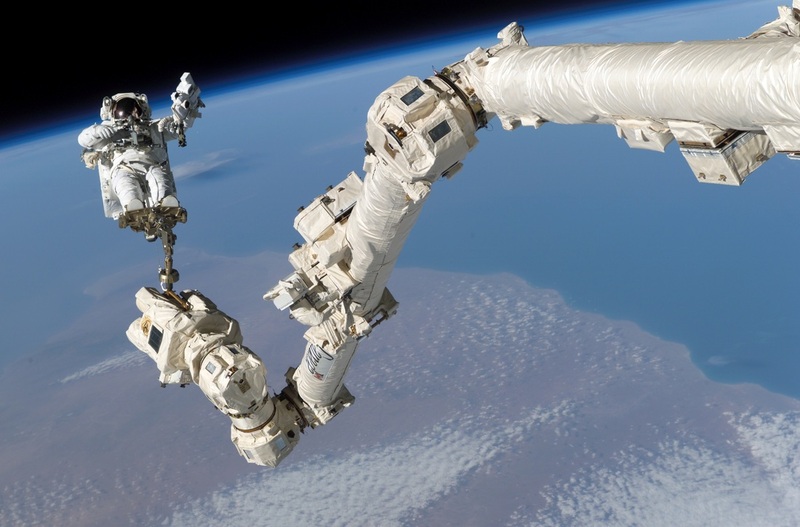 The Manned Maneuvering Unit allows the astronauts to perform untethered spacewalks at a distance from the shuttle.